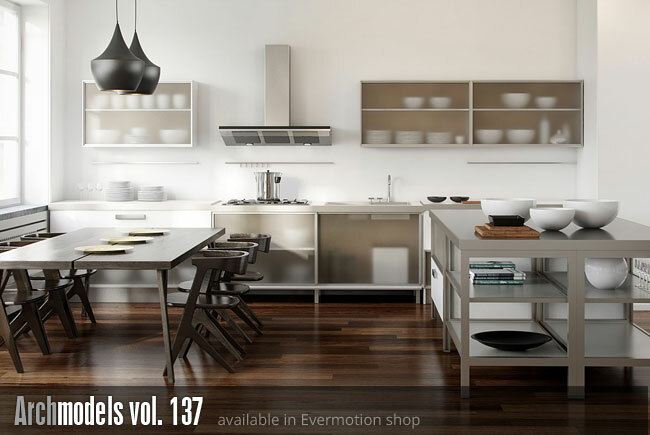 The Evermotion release the volume of Archmodels 137. It gives you 40 professional, highly detailed sets of 3d models for architectural visualizations. 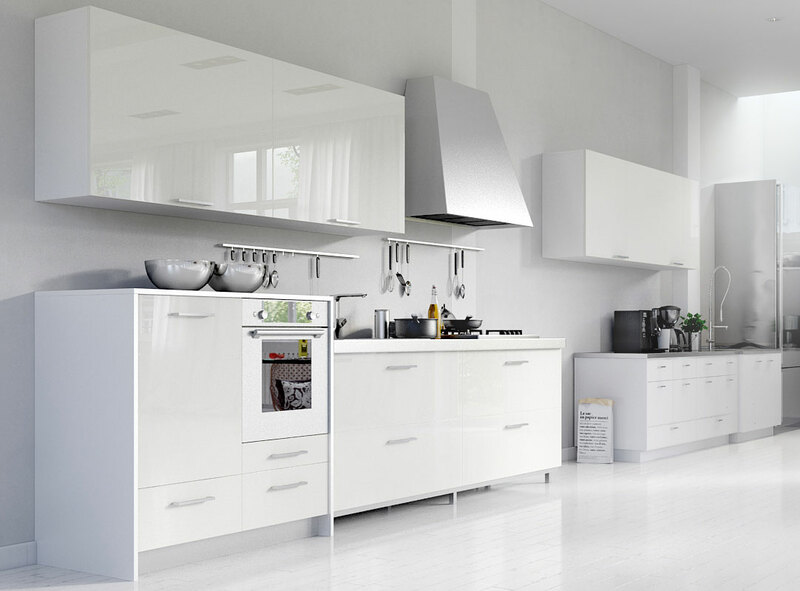 This collection comes with high quality kitchen islands with all the textures and materials.